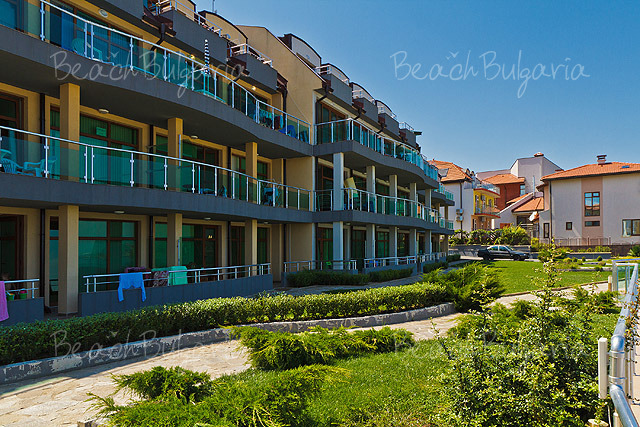 Marina Hotel is located only few steps away from the sandy beach of Duni resort. 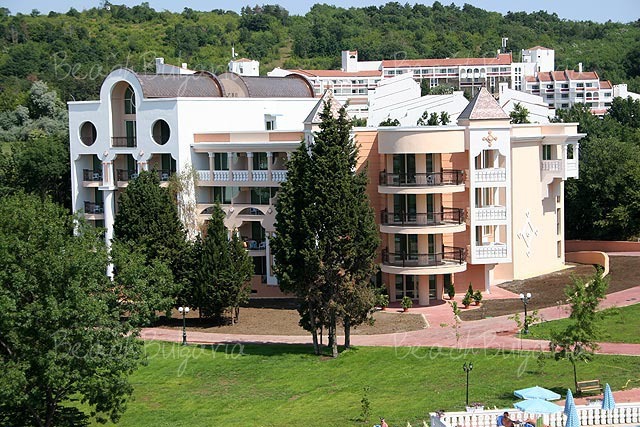 -180 standard rooms (26-28 sq.m) with king-size bed or twin beds. - 62 junior suites (32-36 sq.m), a larger room with twin-bed and a sitting-area a sofa-bed. -19 suites (38-40 sq.m), a bedroom with a king-size bed and a living-room with a sofa-bed. The Marina restaurant serves breakfast, lunch and dinner, sandwiches and snacks. Lobby-bar, beach-bar and pool-bar are at guests' disposal. Swimming pool with a children's section, animation programs, aerobic, mini-club, shops. 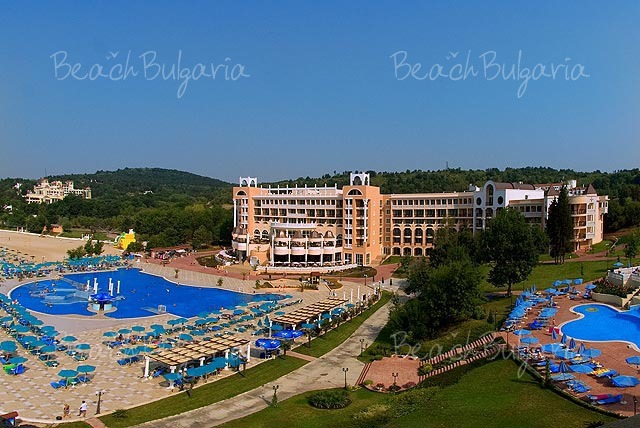 Services subject to extra charge: Safe on the Reception; SPA center; Gym; Medical centre; 2 A la carte restaurants; Conference room; Sky bar; Water sports; Rent a Car; Tennis school; Internet. A really lovely hotel. Sumptious food. Glorious weather, But the country is very poor. I had my purse stolen by a member of the hotel waiting staff - so do watch closely your possessions at all times. 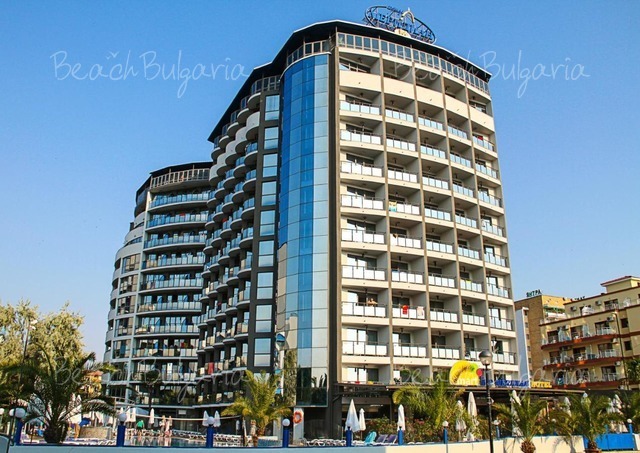 Please, post a comment on Marina Beach Hotel.